NOTE: This content is old - Published: Tuesday, Jun 5th, 2018. Gangsters sending children from big cities to deal drugs in North Wales is the number one priority for the region’s police force, according to Chief Constable Mark Polin. 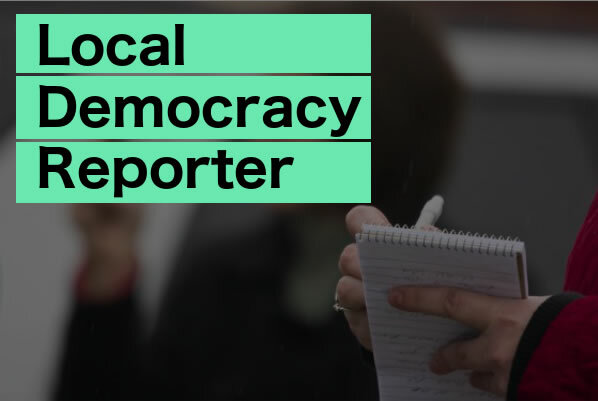 “The other big threat to us and across the UK is around county lines drug dealing. “Particularly drug dealers who are domiciled in metropolitan areas plying their trade across counties, which is why it’s called county lines. “Through individuals who live locally or by moving their own supply network into the area, that’s giving rise to real challenges across all forces in England and Wales in terms of protecting vulnerable people. Mr Jones added that dealing with the exploitation of youngsters by criminal gangs who were using them to commit crimes was becoming as big a problem as sexual abuse of children. Two men were handed mandatory life sentences at Mold Crown Court last month for the murder of Matthew Cassidy in Connah’s Quay last year. 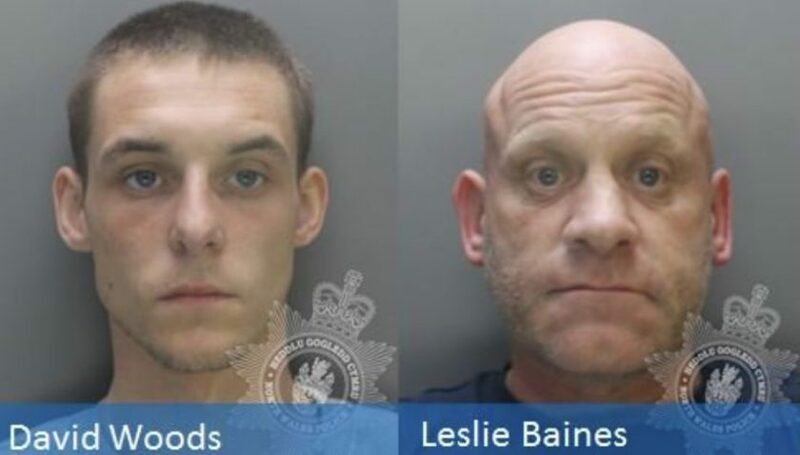 Leslie Peter Baines, 48 from Connah’s Quay was sentenced to 26 years in prison while David Woods, 19 from Liverpool was ordered to serve 27 years in prison. Matthew Cassidy from Liverpool was stabbed repeatedly at Bethel Place Flats in Connah’s Quay in what has been described as a drugs feud between two rival gangs. Woods and Baines were seen walking away from the flats moments after the attack. The so called ‘County Lines’ model see’s organised crime groups (OCG’s) often from cities such as Liverpool or Manchester establish a network between their urban hubs and county locations. 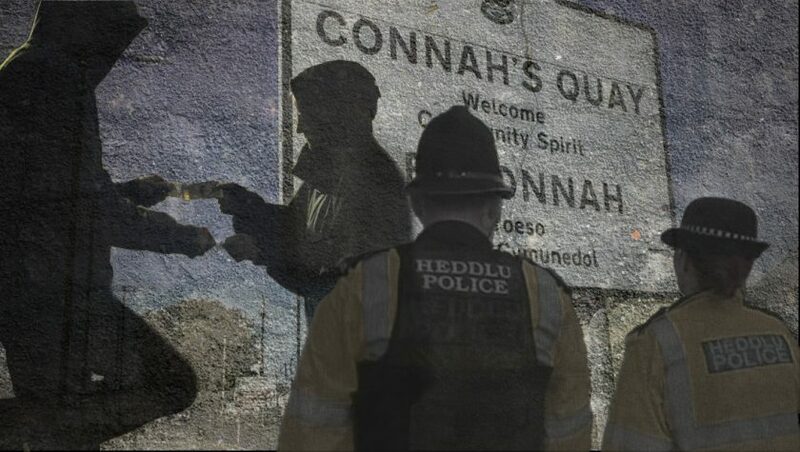 North Wales is a particularly easy target for the OCG’s due to the regions proximity to major hubs and the logistical ease in which drugs can be ferried around, particularly by young drug runners who use the rail networks as the predominant mode of transport. A key feature of county lines drug supply is the use of a branded mobile phone line which is established in the marketplace and promoted throughout the existing customer base. Group messages are often sent out periodically to the customer base to advertise the availability of drugs and special deals in return orders are placed back to the phone line. Phone line is usually controlled by senior group members who tend to be located in the urban hub to avoid local police, these phone lines can generate thousands of pounds daily. County lines groups will target new area’s and premises by pursuing vulnerable people who attend recovery groups, dependency units and areas associated with those experiencing problems according to a report by the National Crime Agency. Tackling ‘cuckooing’ is part of a wider strategy employed by North Wales Police to disrupt organised drug supply. This strategy includes the use of covert and overt tactics, including the use of stop and search powers and drug searches. Joint working between North Wales Police, Local Authorities and housing associations is also critical in tackling the issue of ‘cuckooing’. Information sharing protocols are in place to ensure that information is passed quickly between agencies to ensure that vulnerable tenants are offered support at the earliest opportunity. If ‘cuckooing’ is suspected joint visits will be conducted and tenancy agreements enforced. Like most crime, police depend heavily on ‘community intelligence’ – if you have information about any suspected criminal or suspicious activity in your area, you can report it to police by calling the 101 number or reporting it via the force website follow this link.  Reporting: Deeside.com & Shane Brennan Local Democracy Reporter.